As the first anniversary of Hurricane Maria’s aftermath approaches, the United States is bracing itself for yet another dangerous hurricane season. As we write this, Hurricane Florence is making its way to the Carolina coast. Given Hurricane Florence’s fast approach and an unprecedented 12-month legacy of hurricane destruction to reflect on, we thought it would be timely to re-issue our EnergyWire post from September 29, 2017. A traditional centralized electric grid is highly vulnerable and very challenging to recover/rebuild after a tragedy. We saw microgrids take center stage, as recovery was accelerated by building microgrids instead of traditional centralized grids. Hurricane Maria highlighted how, as a society, we can and should proactively take steps to create a more resilient and less vulnerable grid. Tesla was able to deploy solar/storage grid elements more quickly than the traditional infrastructure could be restored. What has been done since then? We see the momentum of microgrids continue, but it is disappointing that the growth has not been faster since this devastating event. 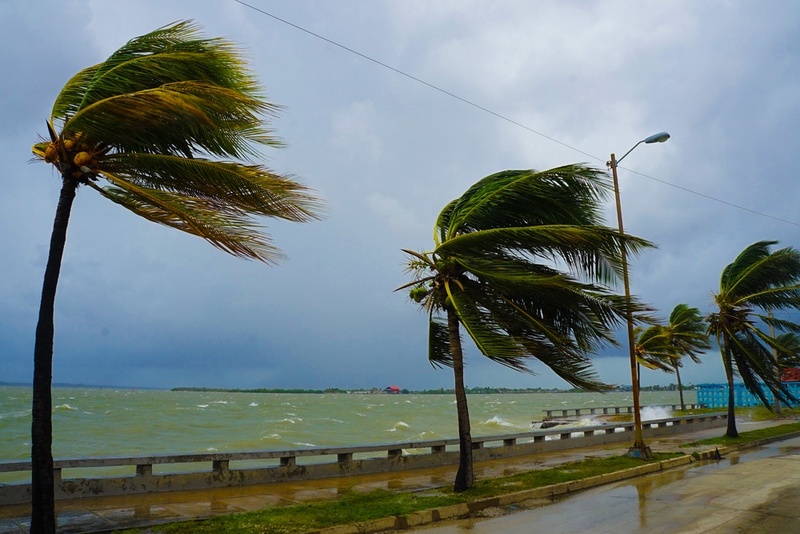 As destructive storms threaten to become the new normal, utility executives rank “resiliency/security” as their top concern (Utility Dive’s State of the Utility). When it comes to the utility’s role in ensuring grid stability during inclement weather, we think customers would rank resiliency and security near the top of the priority list as well. 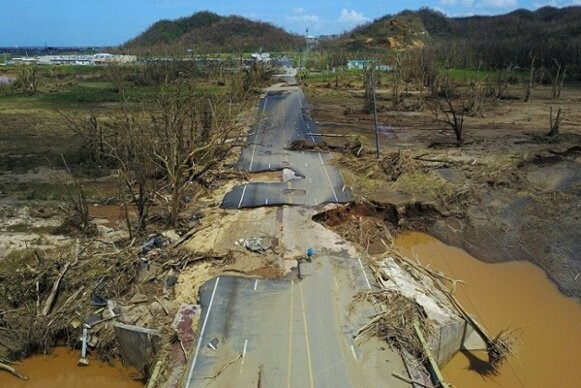 Given the lessons we learned in Puerto Rico, our islands and rural areas are perfect for implementing similar types of updated technologies, even if it initially appears daunting to transition large concentrated populations in the U.S. to a microgrid infrastructure. Investing in grid infrastructure is not flashy. In 2018, it seems like a stretch to imagine that many people would elect local, state, or national leaders on the sole basis of their belief in a better, more resilient grid. But as Hurricane Florence drives closer to our coast, and with Hurricanes Harvey and Maria still fresh in our minds and their combined aftermath still very present to the communities affected, we find ourselves at a poignant crossroads. It is time to decide how, as consumers, utilities, corporations and community members, we can drive critical grid infrastructure improvements to the top of the agenda, rather than waiting for another devastating event to take its toll. With that, let’s revisit our EnergyWire from September 29 of last year, re-posted in its original format below. We’d love to hear your thoughts on how perception of the grid has changed in the wake of these storms. When Hurricane Maria made landfall in Puerto Rico on September 20, 2017, it was lights out for the U.S. territory. The storm was bound to cause destruction to this small island. But it was able to create such a truly devastating humanitarian crisis only because the power grid on Puerto Rico was outdated and in desperate need of infrastructure investment. The storm caused such wreckage that at this point support agencies aren’t looking at options to repair the infrastructure. Maria has been a wake-up call. It’s reminding the entire energy industry of the importance of grid resiliency and infrastructure investment. But what about the average American? Our guts (and a lot of past research) tell us that this is likely the first time that many Americans have ever thought about grid resiliency. Is Maria changing perceptions about the grid on the mainland? Would average energy consumers want to hear more about infrastructure age and investment if energy providers communicated it to them?